Constituency of Cross River State under the platform of the Peoples Democratic Party (PDP). He attended School of Basic Studies, Portharcourt where he obtained West African School Certificate in 1990. He then gained admission into the University of Calabar, where he studied chemistry and graduated in the year 2004. Jarigba Agom Jarigba was the Managing Director of Laja Enterprises Ltd. He was a member of the Cross River State Peoples Democratic Party Executive Council. 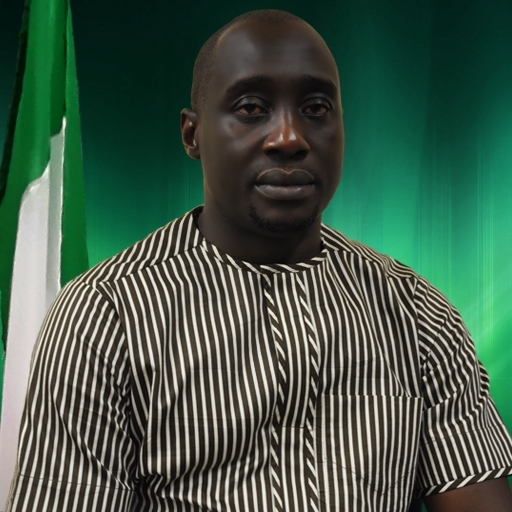 He served as the chairman of Cross Rivers State SURE-P. 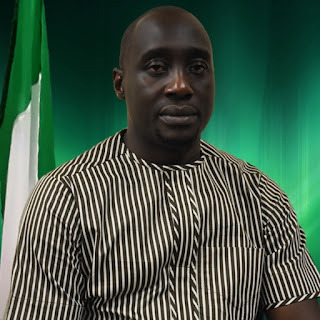 In the year 2015, Jarigbe Agom Jarigbe was elected into the Federal House of Representatives, to represent the Ogoja/Yala Federal Constituency of Cross River State under the platform of the Peoples Democratic Party (PDP). His legislative interests border on oil & gas sector, public accounts, etc. He targets to entrench accountability and equitable distribution of values. Man of Substance Award from safari group; Humanitarian Award by resident doctors. Biography of Eugenia Abu, Executive Director Programmes, NTA.